Arpita Khan is an Indian Architectural and Interior Designer. 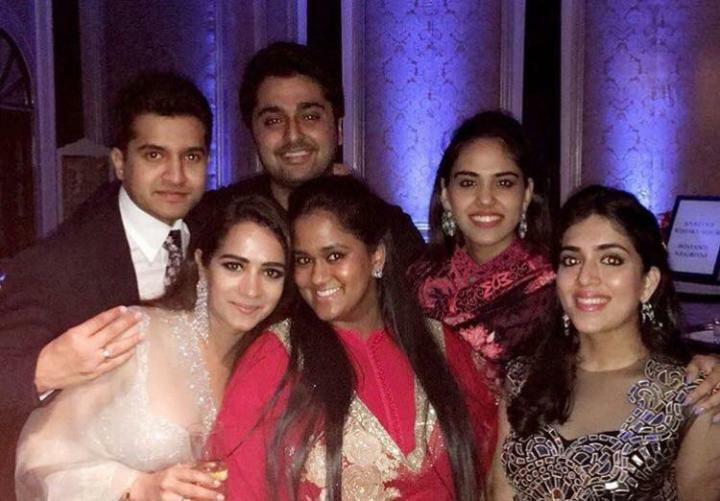 She is the youngest sister of Salman Khan. Arpita was born on 1 August 1989 in Mumbai, India. She is adopted daughter of actor Salim Khan and Salma Khan. 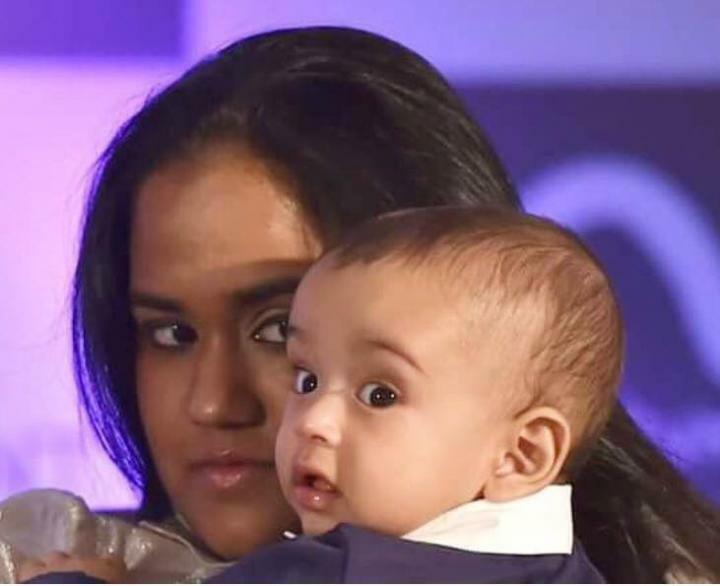 Arpita Khan married to Aayush Sharma on 18 November 2014, the couple is blessed with a baby boy named Ahil.